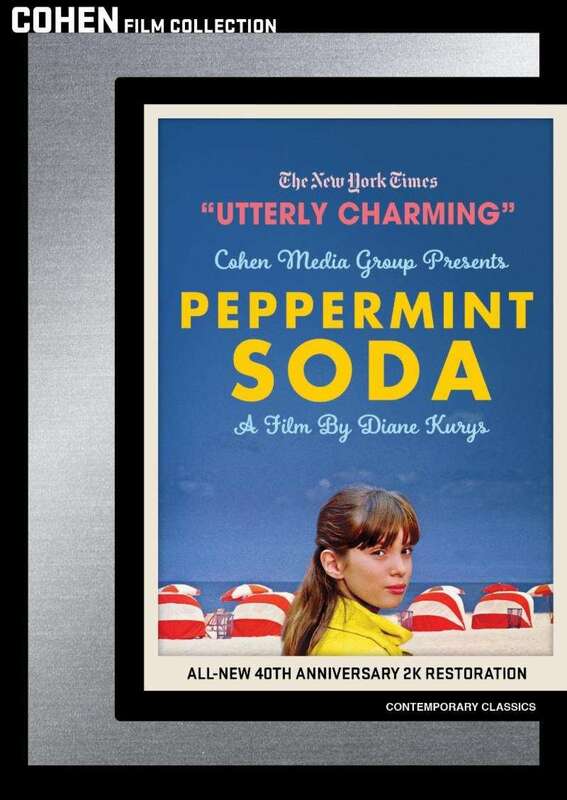 Peppermint Soda, the directorial debut of award winning filmmaker Diane Kurys (Entre Nous), hits Blu-ray and DVD on February 12 via Cohen Film Collection. The feature received a 2K restoration last year in celebration of the 40th anniversary of its release. The narrative centers on Anne (Eléonore Klarwein) and Frederique (Odile Michel), teenage sisters whose lives are affected by their divorced parents and the strictures of their school life. Set in 1963 France, the picture was shot by acclaimed cinematographer Philippe Rousselot, whose recent credits include Fantastic Beasts: The Crimes of Grindelwald and Fantastic Beasts and Where To Find Them. 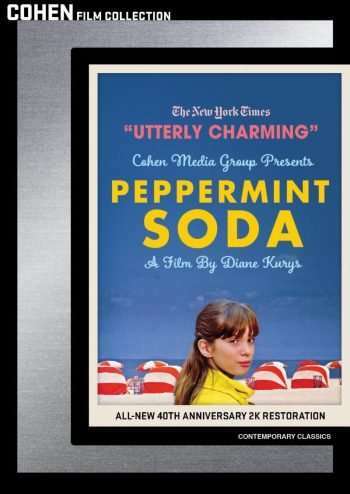 Special features include interviews with Diane Kurys and actress Eléonore Klarwein, a film scrapbook, the featurette “A Meeting with Yves Simon,” the French restoration trailer, and the 2018 re-release trailer.